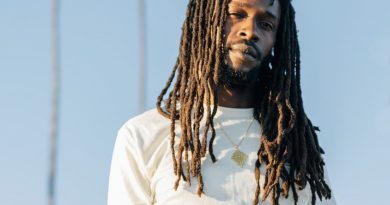 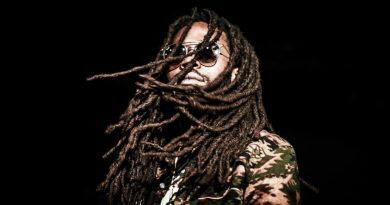 Kabaka Pyramid + the Bebble Rockers are set to begin their spring tour at the Austin Reggae Festival on April 20th, wrapping up at Negril Jam – TMRWTDAY Festival on May 5th. 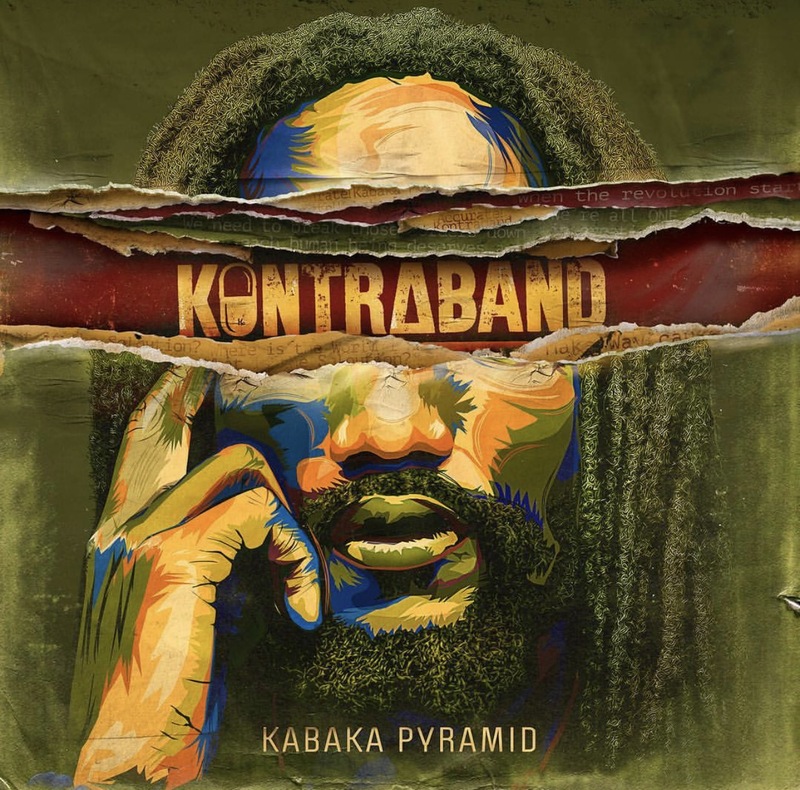 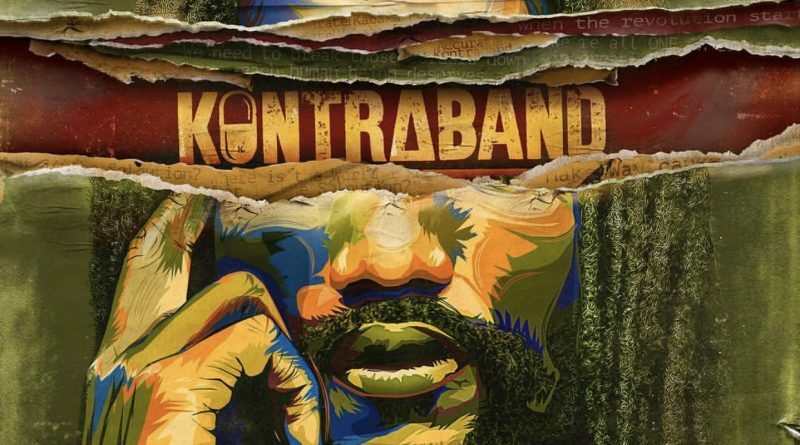 Kabaka Pyramid’s highly anticipated debut album, KONTRABAND, is scheduled for release on May 25, 2018. 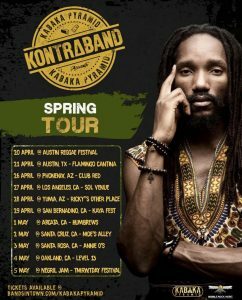 See below for tour dates and venues.